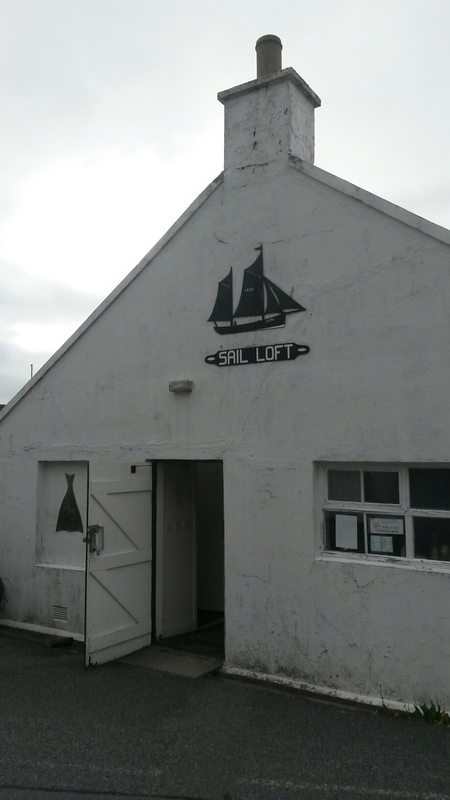 So I arrived in Shetland last Friday morning with the aim of being as far north as possible for the summer solstice, and I can pretty well say that I have achieved that goal. 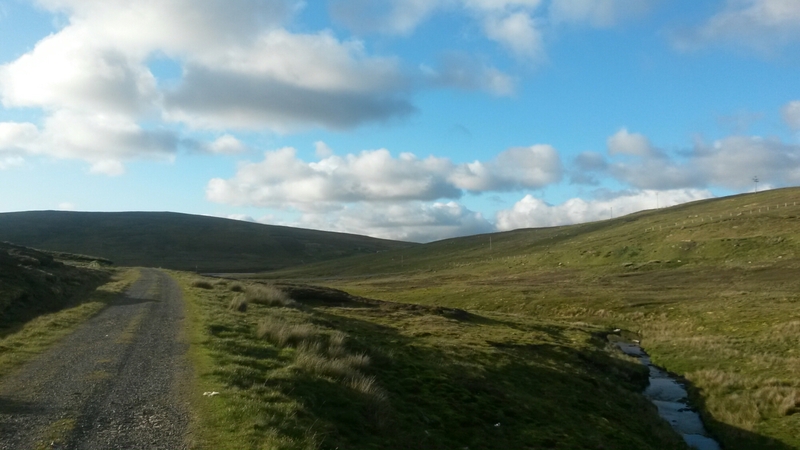 Shetland is basically an archipelago of long skinny islands stretching about 100 miles north to south. 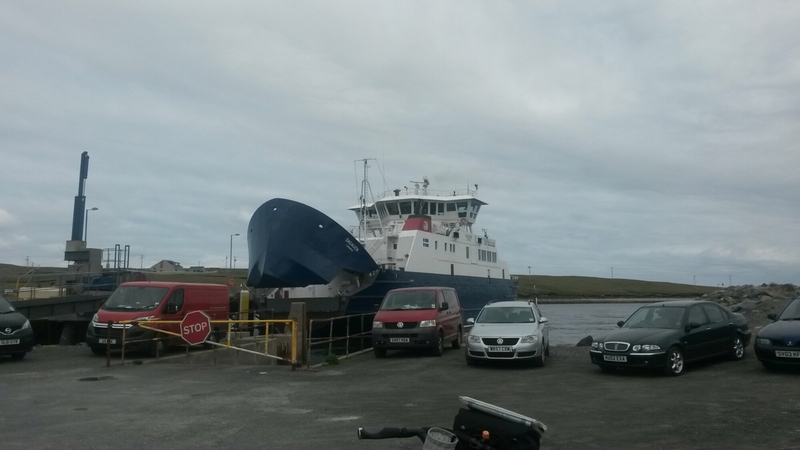 Arriving in Lerwick I made a beeline north following bits of cycle route 1 and the lesser A roads to get to the northern Island of Unst in a reasonable amount if time. 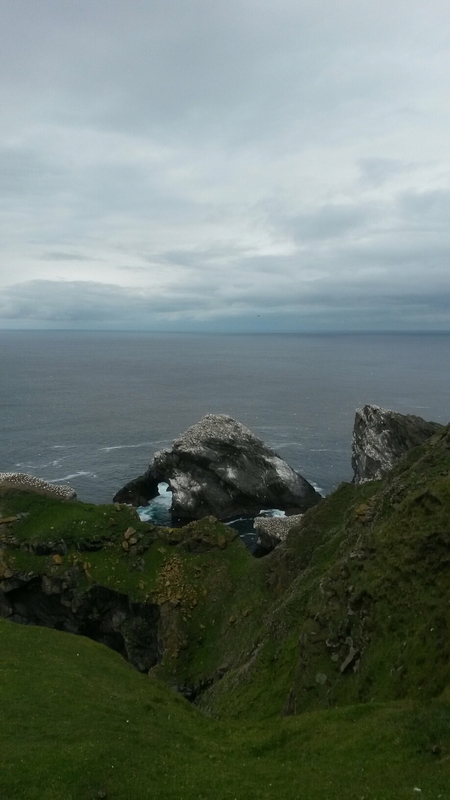 As it happens there are a lot of hills in the Shetland group as the twisted and convoluted geology is the result of oceanic continental collision. While nothing is particularly tall there have certainly been a few hills that made me question whether hills and headwinds are a bad combination (they are) and whether perhaps luggage and light weight touring has merits (untried but unlikely). 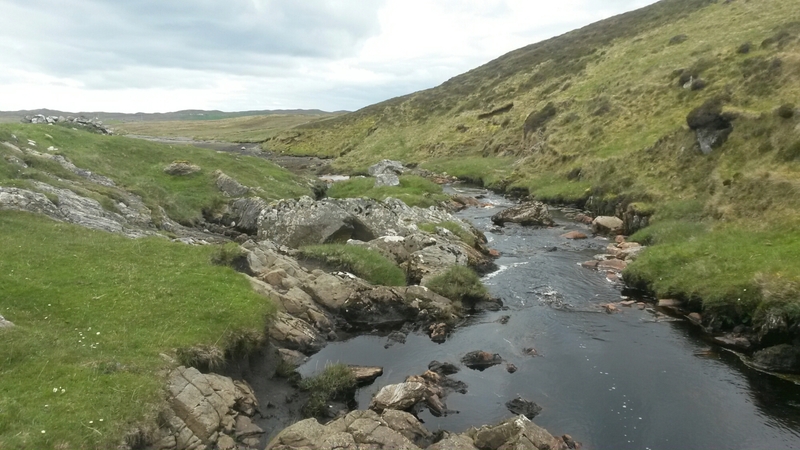 As such I rode about 80km north from Lerwick to camp in a lovely valley not far short of Mid Yell on the island of Yell and managed to find the one flatish piece of not soggy ground I had seen all afternoon. Anyone free camping here. Bring a ground sheet! Anyway from there it was up to Unst where I found a campsite at the lovely hostel right at the bottom of the island and set about having some “rest days”. 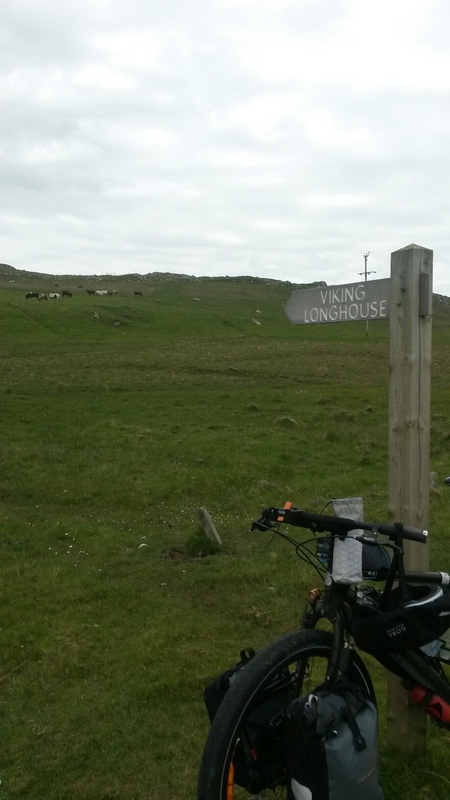 As usual rest days just mean you aren’t carry all your panniers so I rode the 20 odd kilometres up to Hermaness Nature Reserve on the day of the solstice which officially gave me my “as far north as possible” claim, although pesky skuas stopped me heading any further north. Check out the “Where am I” tab at the top of the page to see exactly how far north I got. 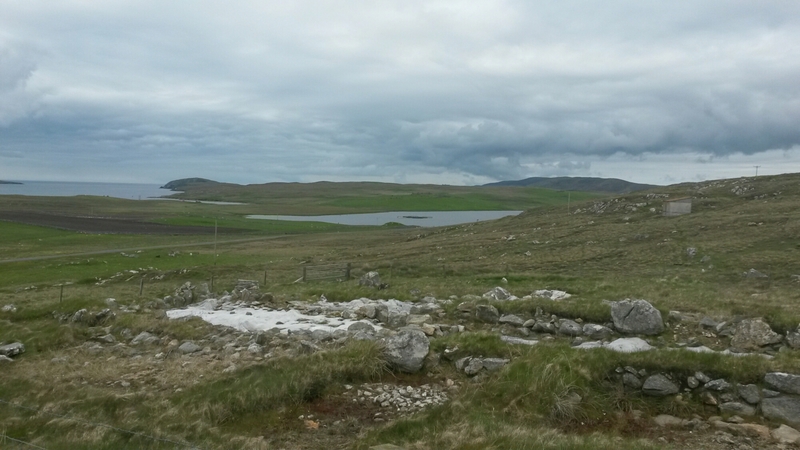 I am now headed back southwards towards Mousa Broch in the south of the Shetland Mainland. For anyone visiting the islands be prepared to find amazing history everywhere you go. 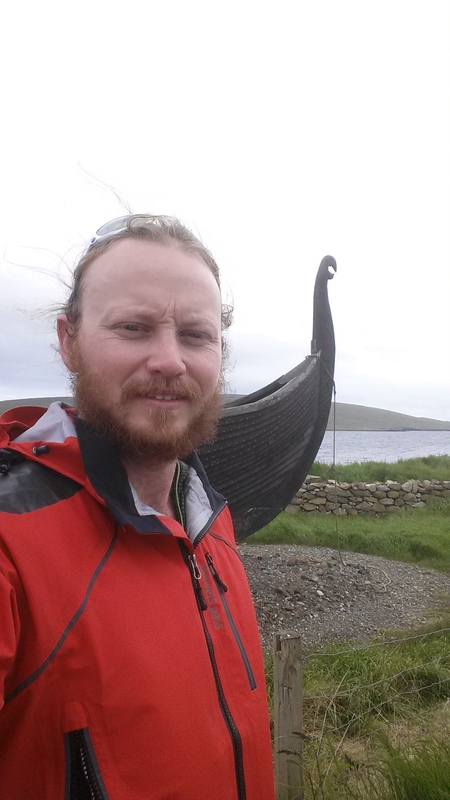 In one day I came across three viking long houses, a bronze age broch, a norse farmstead, innumerable old bods. On top of that I have seen seals, puffins, skuas, shetland ponies en masse and I am pretty certain I saw an otter from a great distance. It is a pretty awesome place to visit! 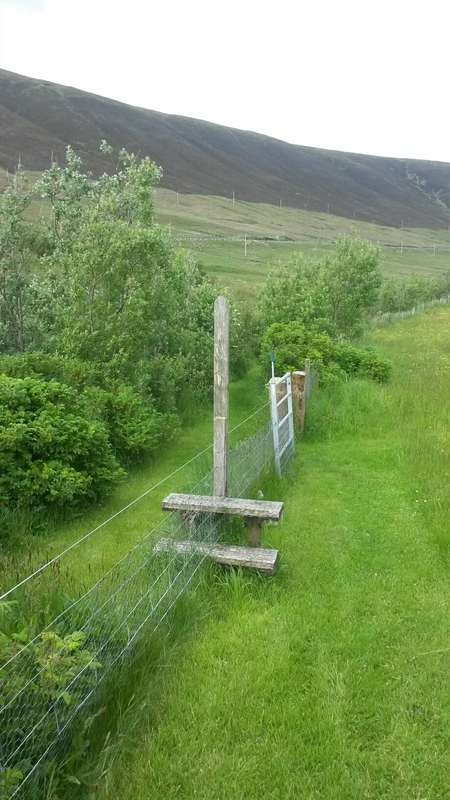 The sign associated with this water course was "protecting Shetland's trees". I couldn't work out why. Not a bsd campsite after a long day on the bike. 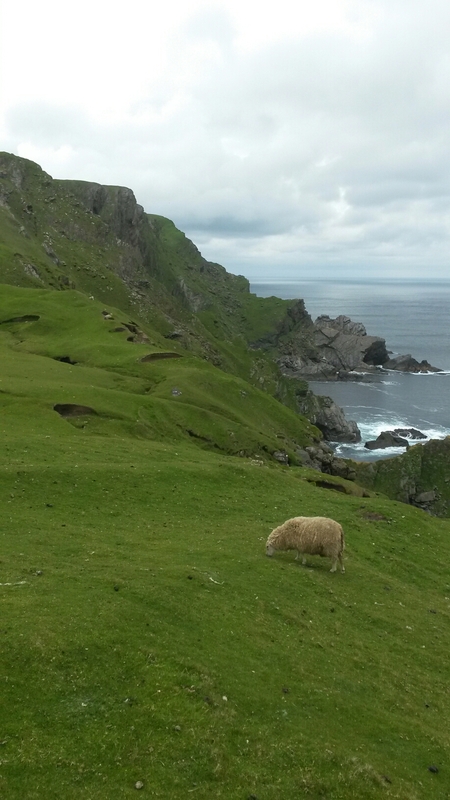 Dramatic cliffs, sheep and puffins. The sail loft bod. A great piece of history where I am sleeping for a few days until I feel like riding. Edmund Hillaries jumper was made here. Not sure I'll ever look as surly as a viking!